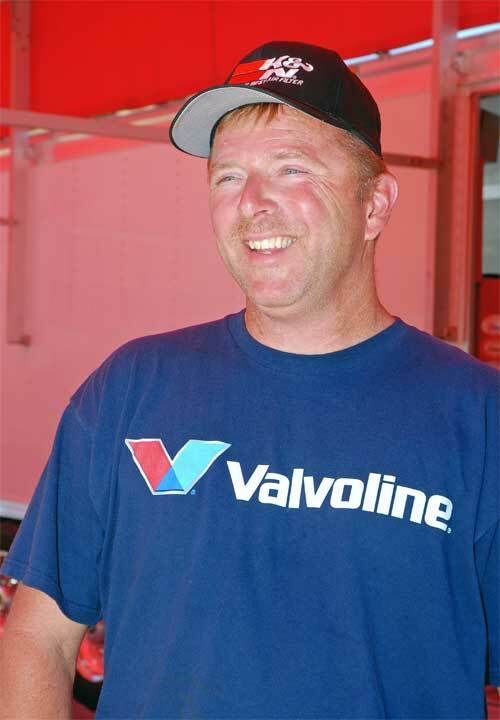 Two K&N Engineering sportsman racers, Dan Fletcher and Shawn Langdon, were crowned as champions at the final race of the 2007 season at the NHRA POWERade Triple-A World Finals at Pomona, California. 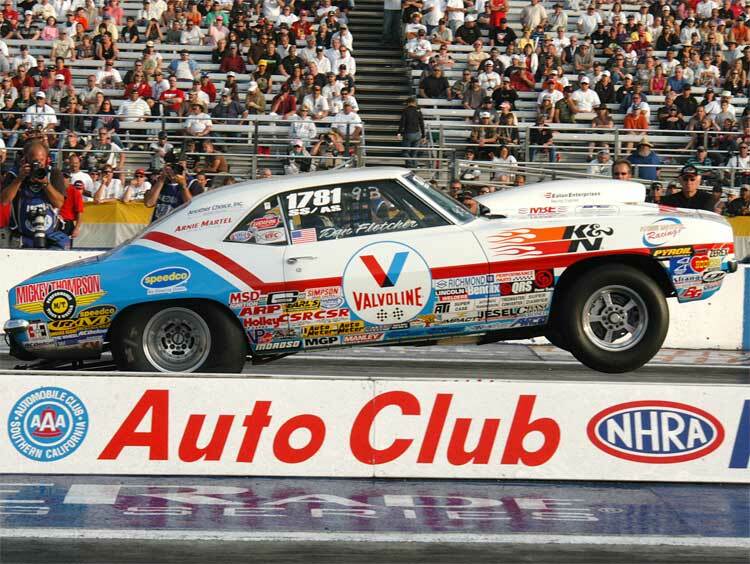 Super Stock racer Dan Fletcher also won his 50th NHRA national event at Pomona. 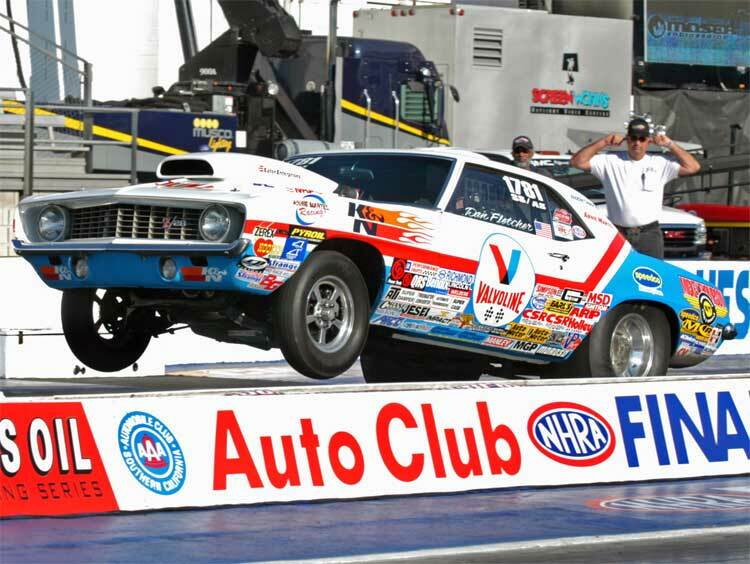 This was his third NHRA National Event win in a row. He won at Richmond, Virginia and Las Vegas, Nevada prior to Pomona. “Dan’s total number of wins in both Super Stock and Stock are the best in the history of the sport,” said K&N Engineering’s Bob Harris. “It’s a very exclusive club. It’s difficult to win one national event your whole racing career let alone fifty. I’ve been racing since 1989 and have been lucky enough to win four. 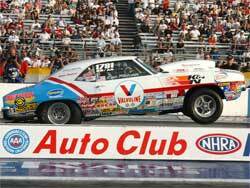 I’ve raced with guys for 30 years who have never won a NHRA event.” There are only a dozen drivers who have won fifty or more races. Shawn Langdon won the Super Comp championship in 2007. Langdon uses K&N Engineering products and beat Gary Stinnett in the final round at Pomona. 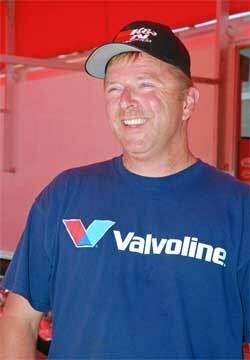 Langdon also drove in the Top Dragster and Lucas Oil alcohol dragster classes over the 2007 season. 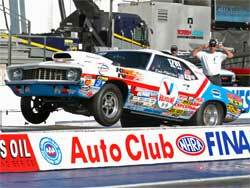 Fletcher and Langdon will be back in January for the NHRA Winternationals. Follow K&N Engineering's sportsman class racers throughout the racing season at the K&N news site. Find K&N products for your vehicle using the K&N application search then use the K&N dealer search to find a K&N dealer in your part of the world.